Once a journalist...: Want to help? Just listen. I'm Jane McIntyre, a voiceover and writer, formerly an award-winning BBC radio newsreader and producer. My blog covers life, love and loss; travel, coffee and chocolate; with some heartfelt pieces in the mix about my late dad, who had dementia. Just a click away, I'm half of the team behind www.thetimeofourlives.net - two empty nesters who whizzed round the world in 57 days. Want to help? Just listen. I hate killing time; it`s too precious. But I had a spare 20 minutes in London`s Piccadilly last week. It was too rainy for Green Park, too much of a rush for the Royal Academy; anyway, I`d missed Manet. With money, the world`s your oyster here: hundred pound hampers; swish suits from Savile Row, Ritzy tea n` tasties at £45 a pop. This street isn`t exactly paved with gold; just pounded by people who love the stuff. How about that? Right there, in the centre of the screaming city, a little oasis of calm. You can`t even hear yourself think in Piccadilly, but here, you stop; they listen. 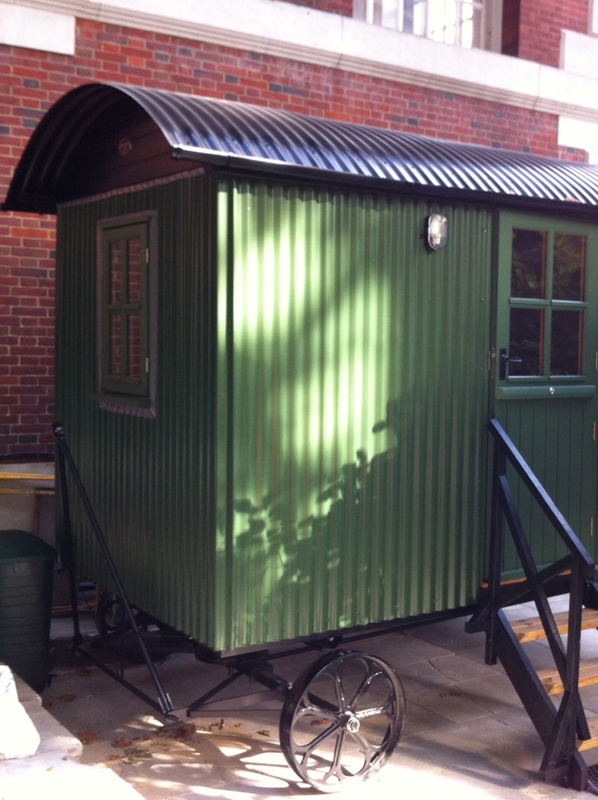 It turns out the service has been running for 30 years; first a `counselling caravan`, now in a larger, brand new, watertight Shepherd`s Hut, thanks to `special delivery` from the UPS courier company. It`s here that counsellors- in- training, along with the fully accredited professionals who run the service, see people from all walks of life, and in all kinds of crisis. I called the coordinator, Zak Waterman today to find out a bit more. `These are often people whose prognosis is poor; and people with very low expectations of the outcome, ` he told me. + a homeless man; down on his luck in pretty much every respect, on the streets with no job, who decided to follow the counsellor`s advice about agencies that could help. Four years later, and settled in the West Country, he sent a donation and his thanks. + A woman with schizophrenia, with prescribed medication that she didn`t always take. She was so frightened, Zak recalls, of being sectioned, that she would often stay away from her bedsit after dark just in case `they` called for her; preferring instead to spend all night in an internet cafe, turning up in the mornings, `sleepy eyed` at the caravan. The team were able to liaise with her medical and clinical specialists, without becoming part of her case team. `It was important for this lady that we were outside that set up,` Zak said. 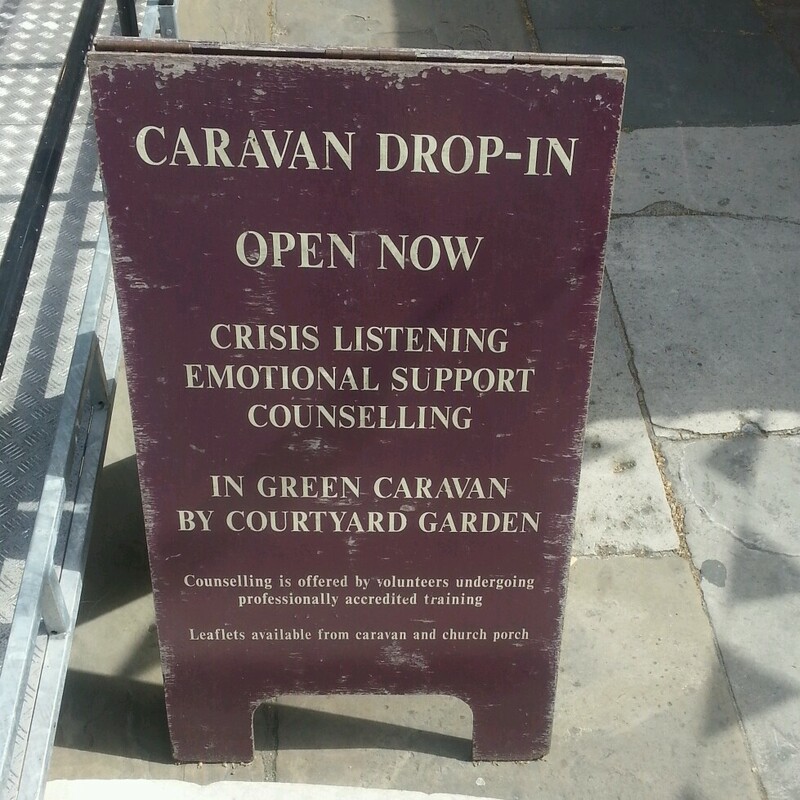 So many stories, so many sad experiences have been retold in the caravan; and seemingly, so many people have found it to be the turning point in their lives. And along with the people who might need help from other professionals or crisis intervention, are those with `everyday` problems--with a partner, with their health, or their job--who just need a listening ear, as a one off, or on a continuing basis. And so there it is. A Shepherd`s Hut in the city. Because, as Zak said, plenty of people who need help, and plenty of esteemed professionals, rate a listening ear more highly than almost any other intervention or clinical help. `People in these situations don`t just need to hear you`re going to "fix" them, ` he said, `or that you`ve got a solution, or that, yeh, you`ve been through that, too. They want to be able to say, " at last-- somebody accepts me as I am. Somebody gets me" `. "@janemcintyre12: http://lovemymondays.blogspot.com/2013/05/just-listen.html?spref=tw …" 》 if you've only got a few seconds read the last paragraph; you'll go back for the rest! Hi Jane Thanks so much for your message. Thought your piece was excellent and as one of your responders said 'very moving' . So what happens after you ask to take the money and run from your award winning career at the BBC? You put your alarm clock in the drawer...keep running,and keep laughing, that`s what! 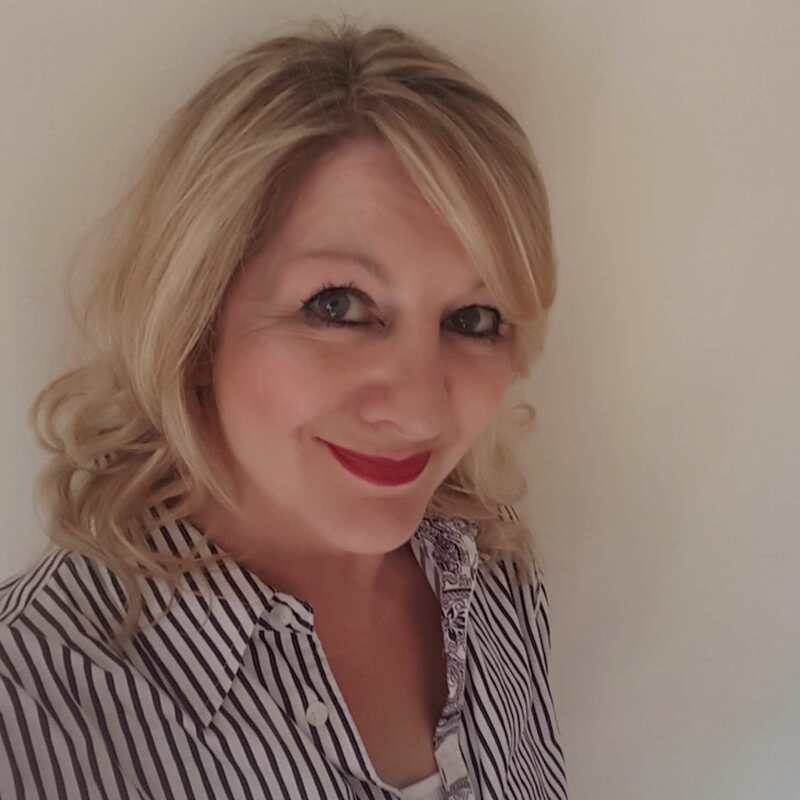 My blog`s about my travels, my work as a voiceover, TV and film extra, the challenges and special moments that were involved in having a dad with dementia and anything that makes me roar with rage....or laughter!